I am pleased to be speaking at the inaugural Egale IDENTITY Conference on Thursday May 24th, 2018 at the Hilton Hotel in downtown Toronto. 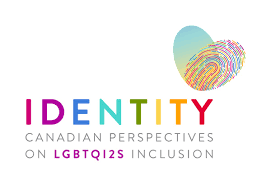 The IDENTITY conference will explore Canadian perspectives on LGBTQ inclusion in the country and the path forward from here. 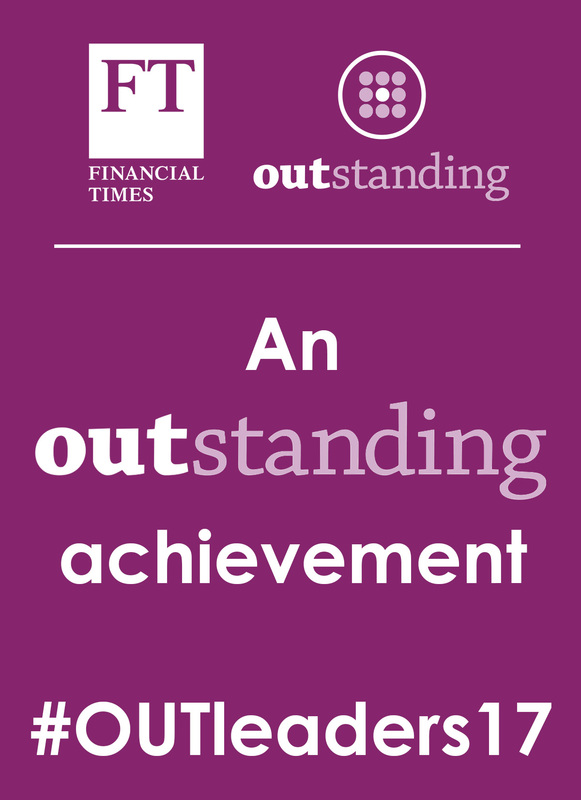 My session is titled ‘LGBTQ Participation in the Working World‘, and it will analyze the current state of employment markets for LGBTQ individuals in Canada and around the world. Egale is Canada’s human rights trust that has a particular focus on LGBTQ rights in the country. It is Canada’s only national charity that seeks to improve the lives of LGBTQI2S people by informing public policy, inspiring cultural change, and promoting equal rights and inclusion through research, education, and community engagement.